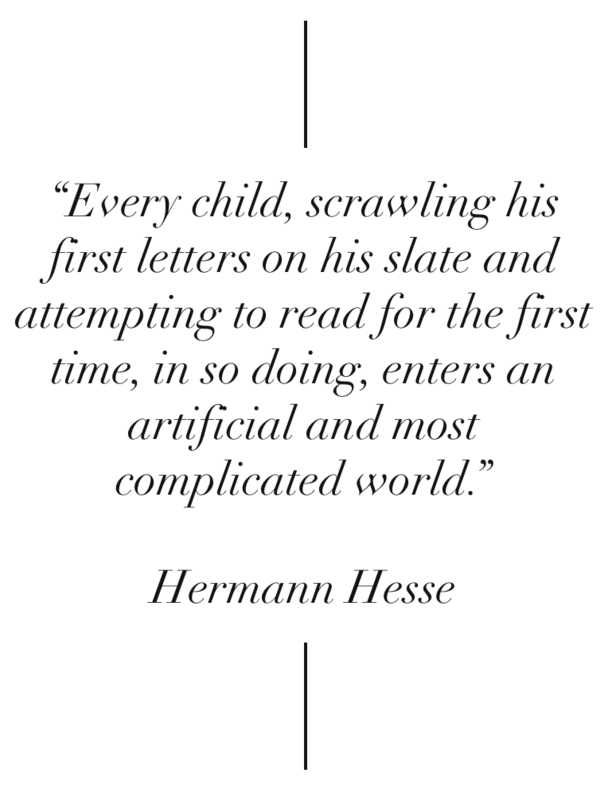 Reading is a practice. Every occasion takes the child one step forward in the imaginative and critical journey. We should embrace every chance we have to make those encounters engaging, satisfying, and vivid. For today's entry I would like to share two recent and two not-so-recent blog entries from Dr Trevor Cairney. Dr Cariney's blog - http://trevorcairney.blogspot.com.au - is an excellent and practical resources for parent, teachers and the community.